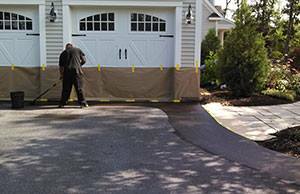 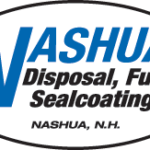 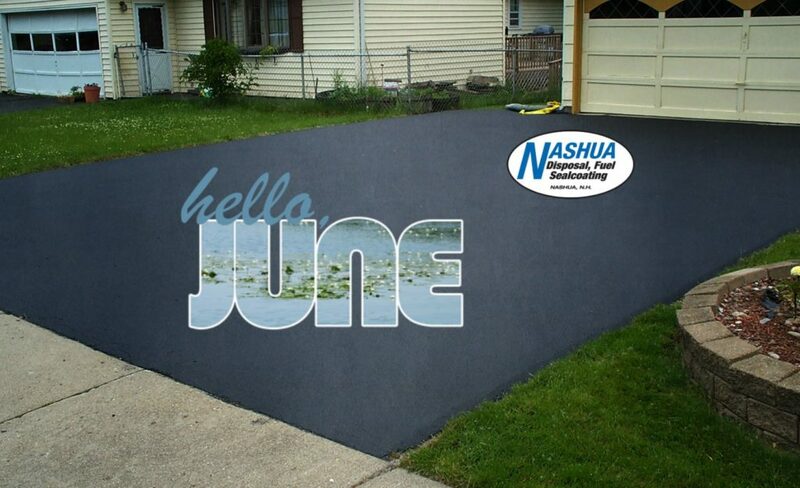 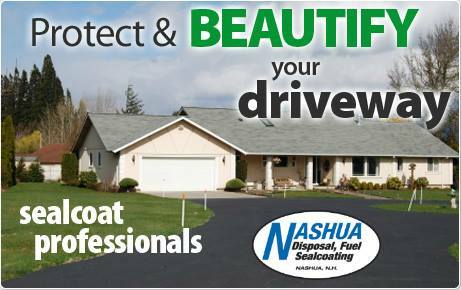 From the moment you call Nashua Seal Coating for an estimate to the end of your project, you will be glad you chose to do business with a licensed and fully insured company that has been serving NH since 1998. 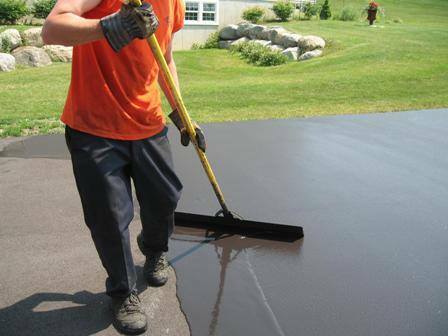 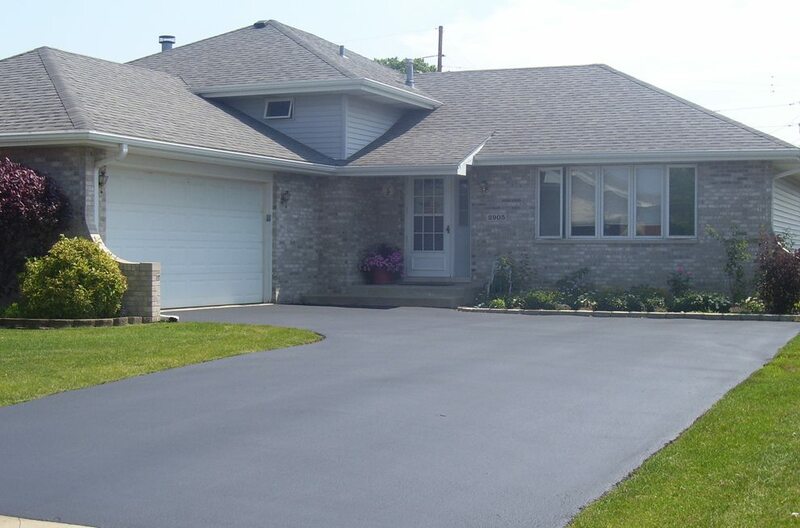 We promise to take care of your asphalt like it was our own. 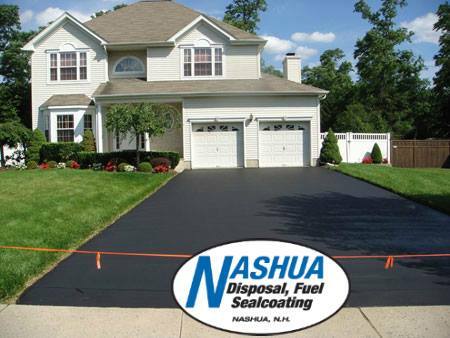 Seal Coating blocks the damaging and drying effects of the sun. 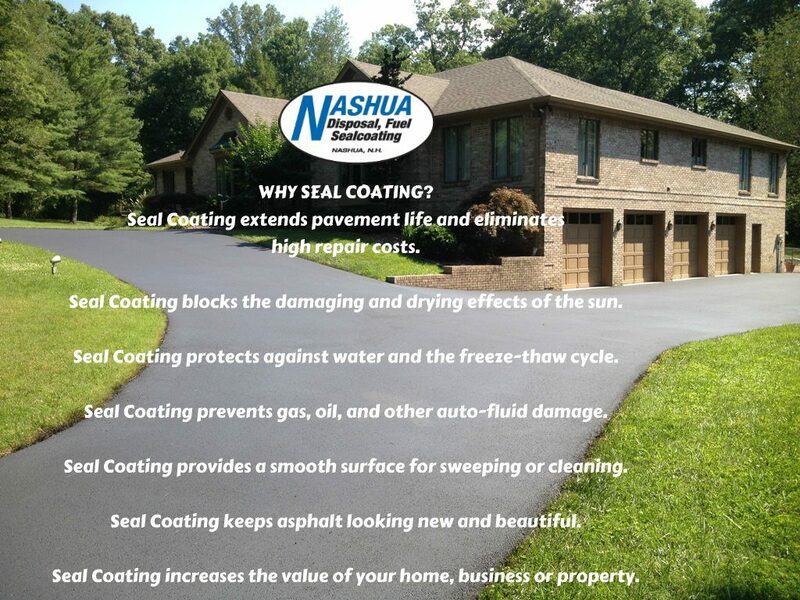 Seal Coating protects against water and the freeze-thaw cycle. 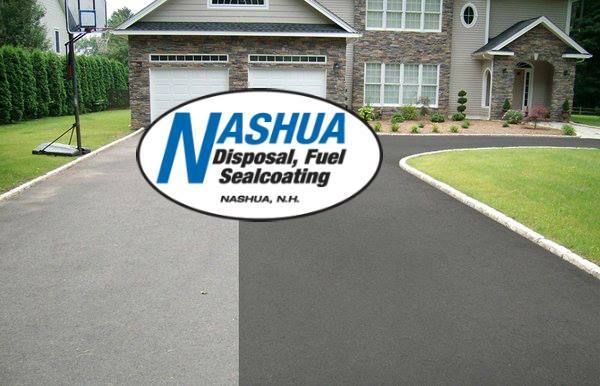 Seal Coating prevents gas, oil, and other auto-fluid damage. 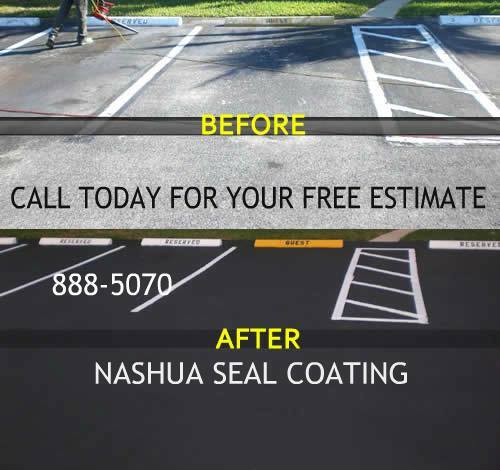 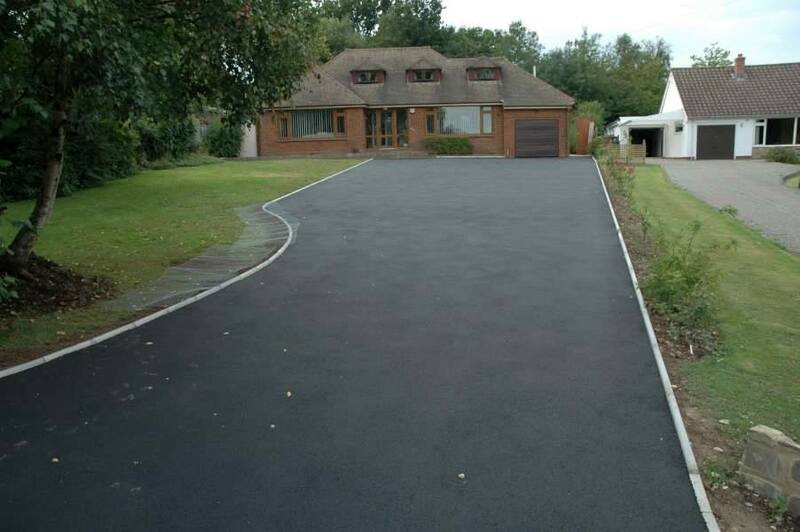 Seal Coating provides a smooth surface for sweeping or cleaning. 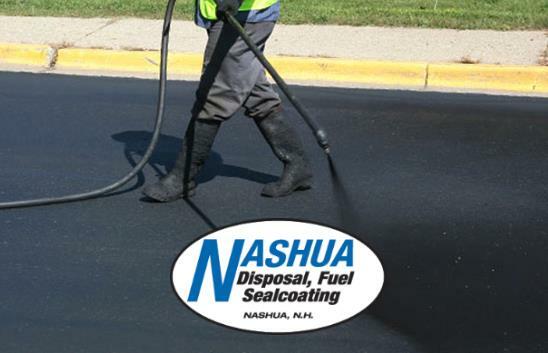 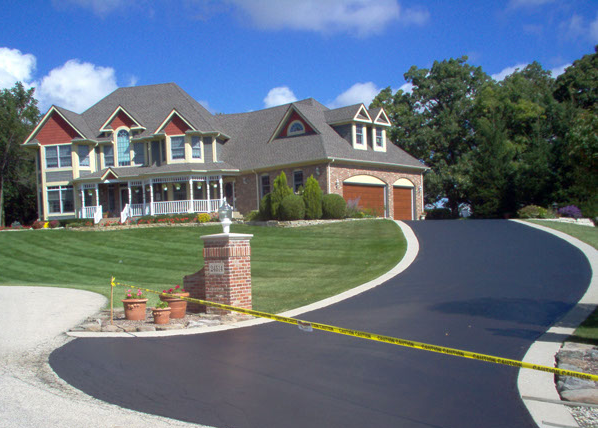 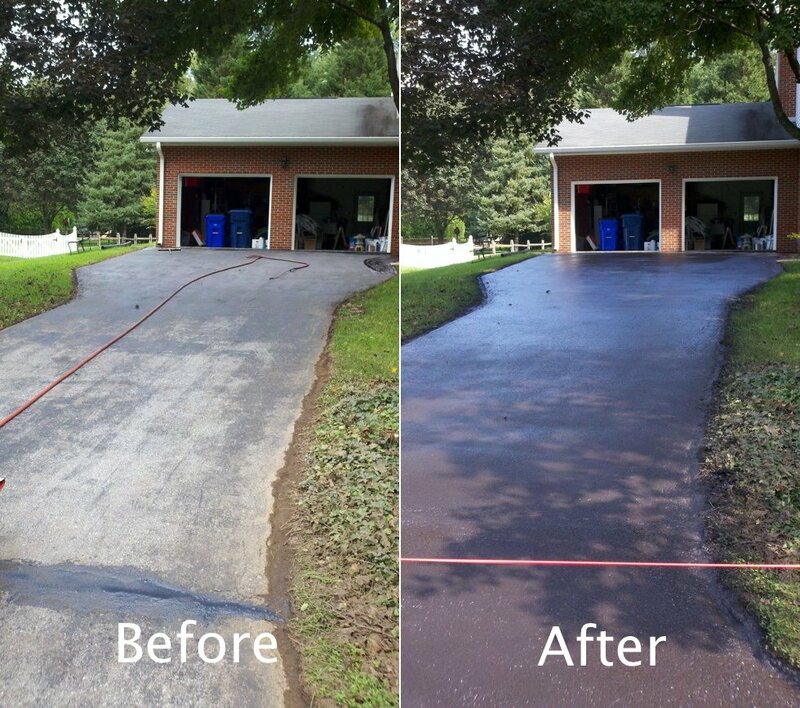 Seal Coating keeps asphalt looking new and beautiful. 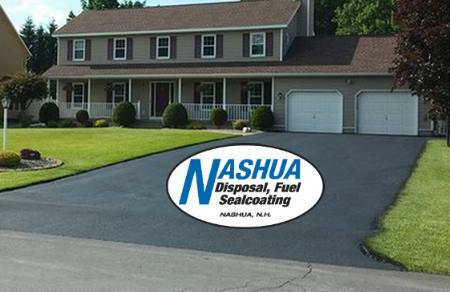 Seal Coating increases the value of your home, business or property.